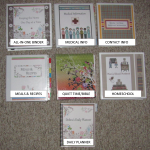 View Lots of Planner Samples! These are print-only files. You add your information by hand. These files require the latest free version of Adobe Reader software. You may use your PDF Viewer for these files. You can add your own information and save changes. You will need to use the Adobe Reader Software to open/edit/save these files. Your PDF Viewer will likely not work. You can add your own information as well as customize colors, fonts, etc. and also save your changes. 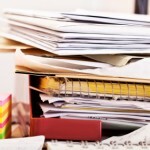 These files require a spreadsheet program like Microsoft Excel -OR- free software OpenOffice Calc. XLSX: for use with Microsoft Excel 2007 or OpenOffice Calc. 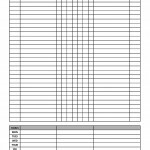 XLS: for use with Excel 1997-2003. 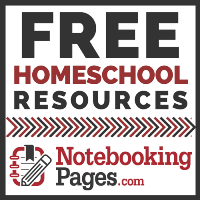 Check out my Notebooking Pages website, free resources, tutorials, a great LIFETIME membership program, notebooking web-app, and more! © 2019 MomsToolBelt.com · Moms Household Notebook Planner artwork by Trina Clark et al.